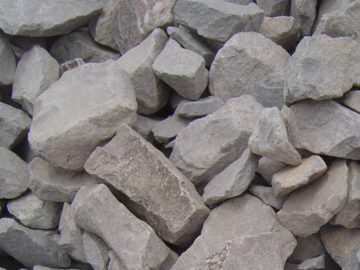 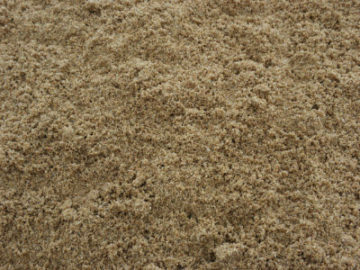 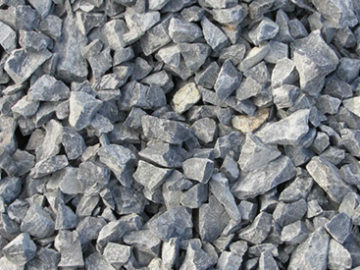 We are capable of providing an extensive variety of Aggregate products. 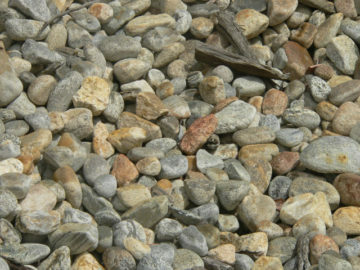 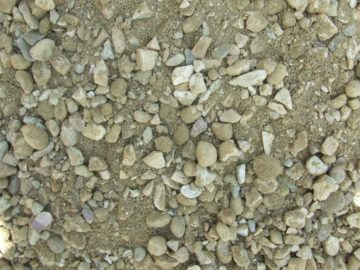 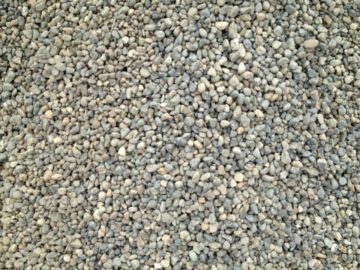 We carry aggregate for both commercial and residential applications. 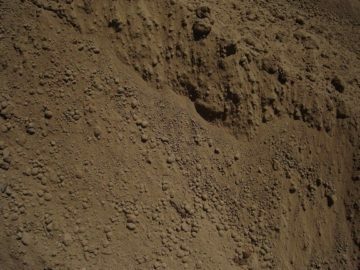 We have the supplies needed for construction to provide drainage, fill voids, protect pipes, and facilitate water filtration and sewage treatment. 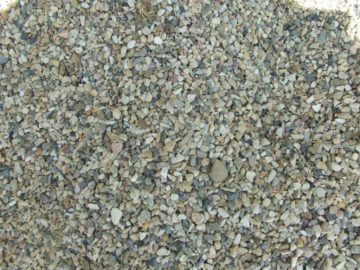 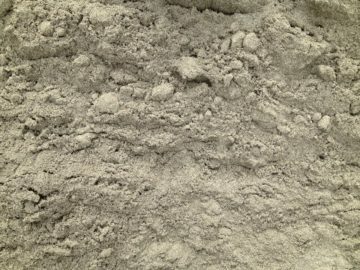 Listed below are a number of Aggregate Products that are most commonly requested and readily available. 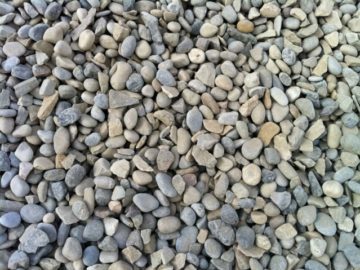 Your gravel needs can be met through our strict quality control standards for your engineered or common purpose from one of our many gravel pits across Southern Alberta.